If you have been a fan of infinix or following the brand for some time then you already know by now that the company has the tradition of pushing out at least one major OS update to all its devices either low end, mid range or high end. The infinix Note 4 is the latest smartphone in the Infinix "Note" series. The device was launched last year with Android 7 Nougat OS out of the box. Now infinix has just announced the Android 8 Oreo beta program for Note 4 users will begin soon. Infinix has also decided to make the Oreo beta build an invite only program and not like before where everyone gets the update. 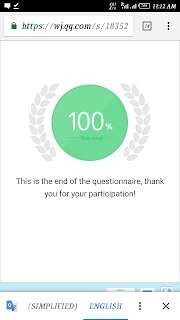 So if you would like to participate in the beta program, then you will have to apply. Applying for the beta program is actually quite simple and very straightforward. 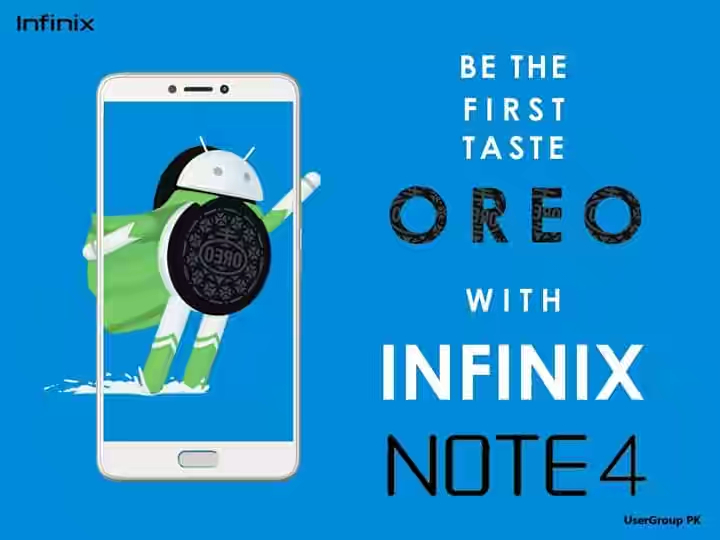 >> You must own an Infinix Note 4 smartphone. >> Have rich knowledge about the Android Operating system and smartphone. >> Must have used the Infinix Note 4 for a long time and have sufficient knowledge about the device. 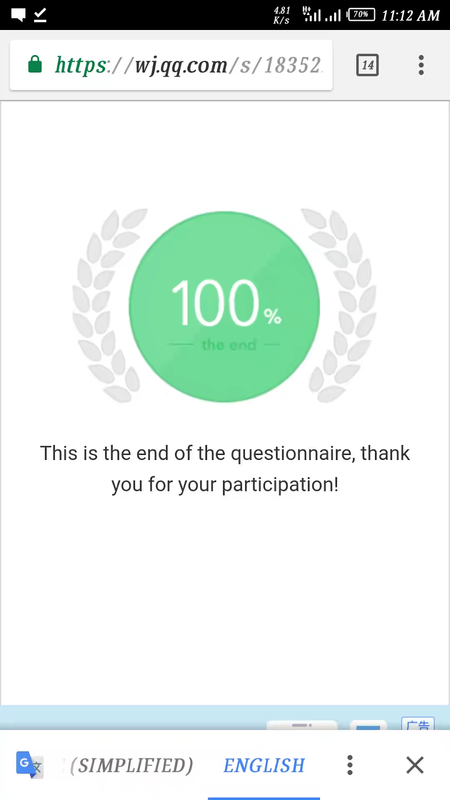 >> Give feedback about Android O in test section of the Infinix XClub forum. >> You get more X gold for useful feedback. >> Fill the form by clicking on this LINK. >> You will be contacted once your application has been reviewed. Note: remember that this is a beta build and not the stable OS, so if you are applying then you should know that you are most likely going to experience a lot of bugs.